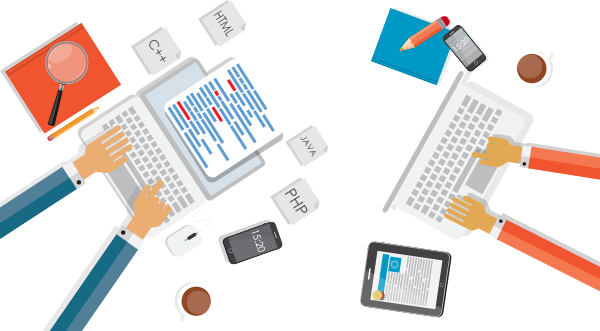 Simi Valley web design & development providing quality websites, web applications, eCommerce, logos and more. We are a partnership, a merging of the creative with the logical. Together, the right and left brain work as a unifying force that is thinking for you to develop quality solutions combining aesthetics with functionality and usability. Our track record in providing superior products includes Logos, Branding, Web Design, Development, SEO, we pretty much do it all. We believe in designing solutions that make you money, but we also want to save you money by getting it done right the 1st time! In design and technology, we are a partner for your future. Together, we will navigate through your business needs and goals to develop a strategy designed for success. 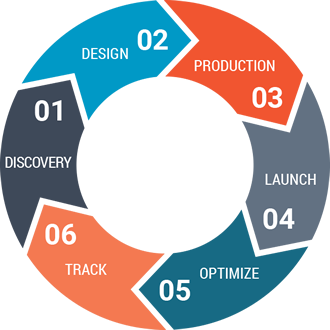 Utilizing toolsets and experience to carry you from inception through fruition is how we deliver quality solutions. What drives us to deliver outstanding products to happy clients? Being extremely passionate about our work of course, BUT we are also extremely passionate about creating ecstatic clients through our products. It’s what keeps us burning the midnight oil, brings us in on the weekends and keeps us working to raise the bar for our clients. Partnering with innovative and competent businesses in the web industry can be like looking for a needle in a haystack. Luckily we’ve already scoured the planet to collaborate with some of the best in their fields so that we can provide sound solutions for you and your business.